The promotional Custom moulded marshmallow single treat is a bite sized brand builder! For events that have a huge number of attendees such as trade shows, these Custom Moulded Marshmallow Single treats will make perfect promotional giveaways. They are small and handy, but filled with delicious goodness in every single bite. Trust us, the sweet blend of chocolate covered marshmallows will win your potential customers over. 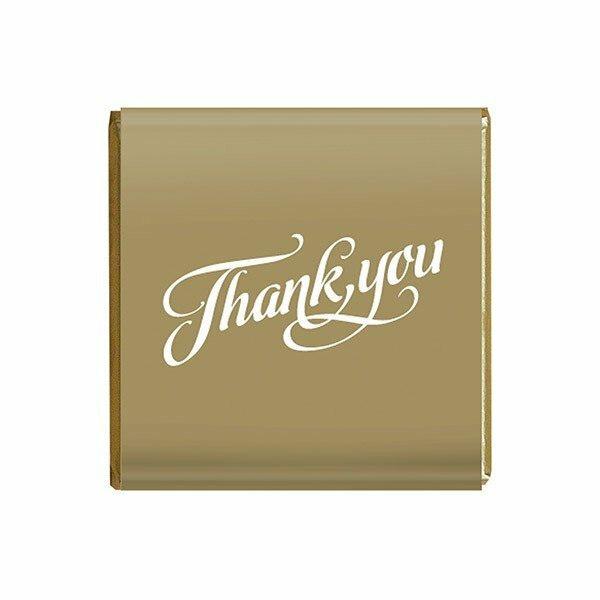 Each personalised Custom Moulded Marshmallow Single gift is branded with your logo on the chocolate itself. Packaged in a clear heat sealed wrapper, you never have to worry about your brand not getting enough visibility. With the handiness of this delightful treat, you’re sure to never miss a passerby. If you’re looking for more brand visibility than the branded Custom Moulded Marshmallow Single, perhaps you will be interested in this Custom Moulded Marshmallow Two Pack Satchel. Two pieces of the same luscious moulded chocolate coated marshmallow are inside a custom printed satchel overlay. 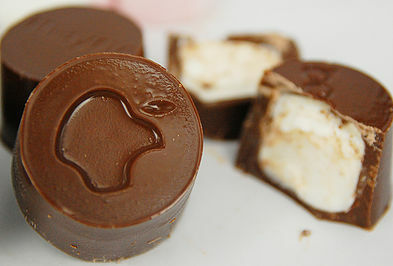 Better yet, check out our entire selection of chocolate marshmallows and find exactly what meets your requirements. Since you’re dealing with handing out promotional giveaways on events with massive attendees, you have to attract customers to your booth. Handing out the promotional Custom Moulded Marshmallow Single bite size treat to every passerby is not enough. You have to reel them in and the best way to do that is to decorate your spot with some attention-grabbing balloons. You can go for custom branded large balloons or those with strong yet inviting colours. Once you’ve reeled them in, win them over with some delightful treats and giveaways. Now, that’s what you call tactical marketing! Ready to take your brand to the next level? Talk to us and we’d love to get you started on your journey of promotional giveaways. Use the live chat function on our website to get real time answers to every question you may have. Or simply pick up the phone and call us on 1300 008 300. Our marketing advisors are always ready to assist you. 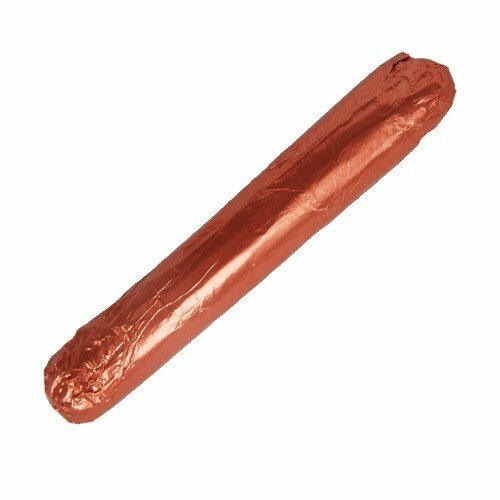 Customised moulded chocolate coated marshmallow presented in clear heat sealed wrapper.